International Recruitment Forum – A Networking Success for HIM Students With more than 50 companies present over 2 days, the IRF was a fantastic opportunity for HIM Students to build their future careers. 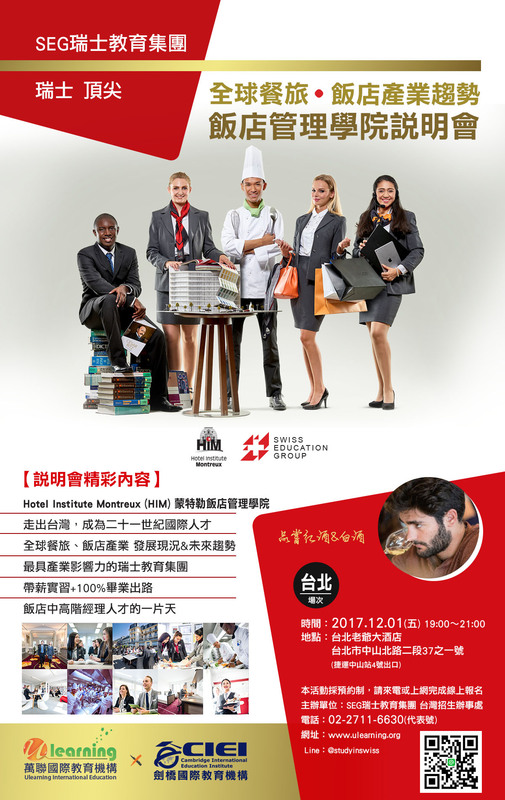 Through a series of presentations, workshops and information booths, students were introduced to the endless career opportunities that exist for hospitality graduates. There was also time for interviews and networking and students took the opportunity to meet and discuss their future with the recruiters on hand. HIM students had the added excitement of finding HIM graduates amongst those recruiting. Maroun Antoine Sayah graduated in 1999 and is now the Executive Membership Manager for ‘Les Concierges.’ His company was offering both internships and employment opportunities and he was able to advise students that, “in order to be successful they should never get tired of dealing with people, they need dedication and to be able to take pleasure in making someone’s life easier and a little better. The next IRF will be held on the 15th and 16th of October 2012.